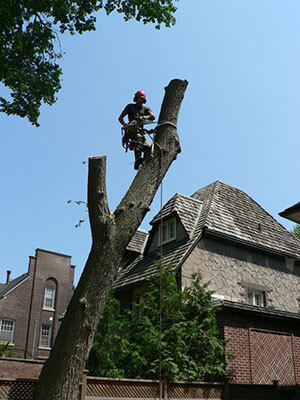 Tree and shrub removals are often performed to rid the landscape of diseased trees in order to reduce further infection. 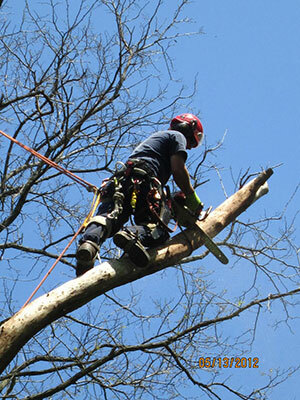 Hazardous trees, unsightly trees or trees that are beyond repair are also candidates for removal. Reducing overcrowded areas will allow healthy trees to mature. Roping and rigging are often required when free-falling trees or limbs is not possible due to potential damage to property or utility lines. 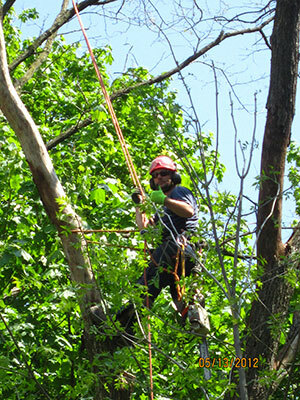 Extensive training and safety precautions are built into every task performed by our tree workers. The following are links to town home pages where tree removal bylaws can be found.